Buderim, Queensland 4556 | Sunshine Coast Wide - 23000. Real Estate Business For Sale on the Sunshine Coast. 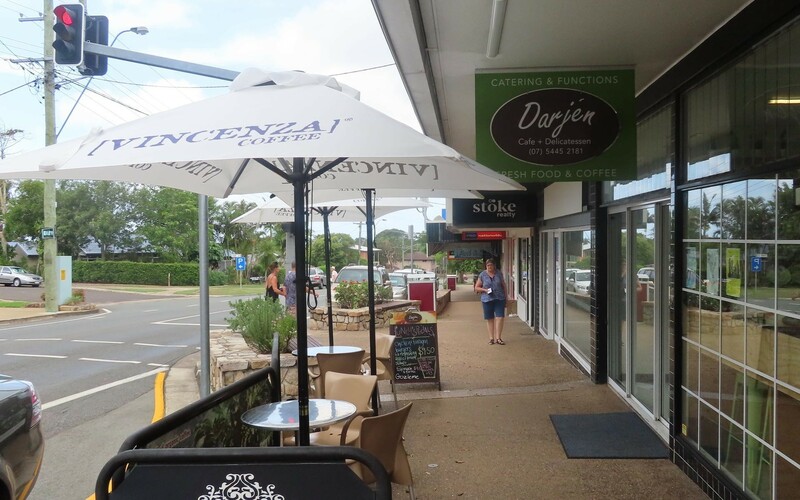 Darjen Café in Buderim's Wirreanda Shops is widely known for innovative fresh breakfast, lunch and drink selections. A true local favourite. Owner retiring. 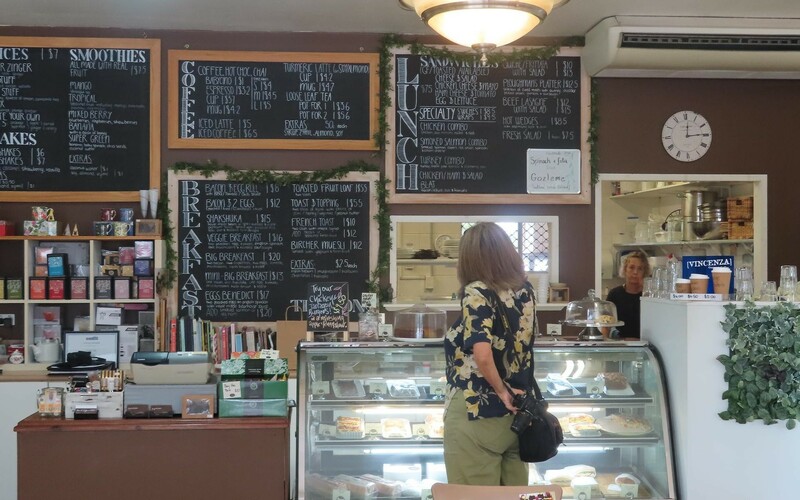 Established for over 12 years the Cafe provides a warm inviting ambiance. 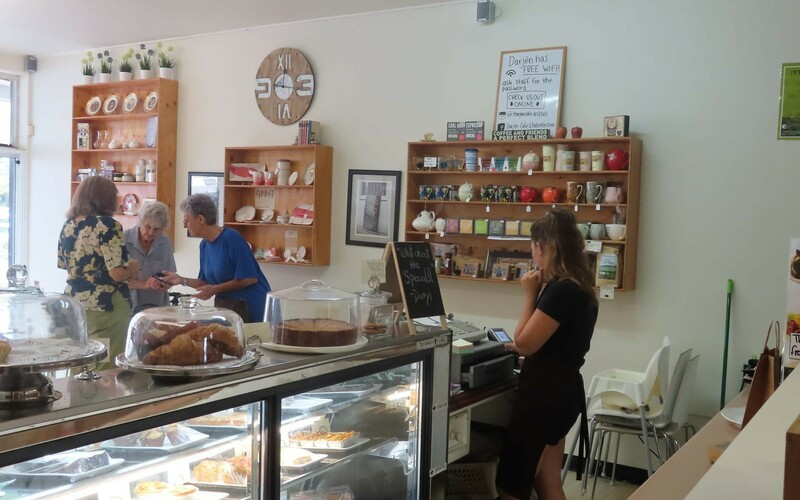 A popular meeting place across the road from the Wirreanda Park. 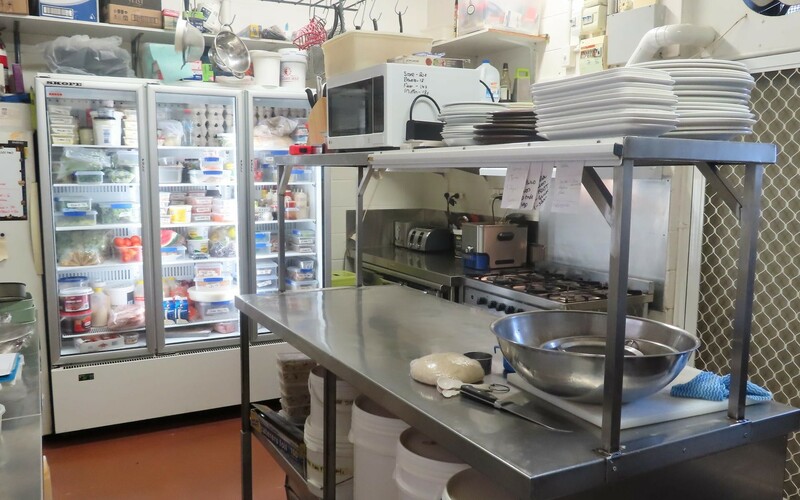 Adjacent complimentary businesses include a Service Station, News Agency, Takeaways, Beefy's Bakery, Florist, plus Medical, Dental and Real Estate services. The business trades six days. 7:00am to 3:00pm weekdays and 7:00am to 2:00pm Saturday. Closed Christmas, Public Holidays, and one additional week during the year. Staff comprise one owner and two casual. 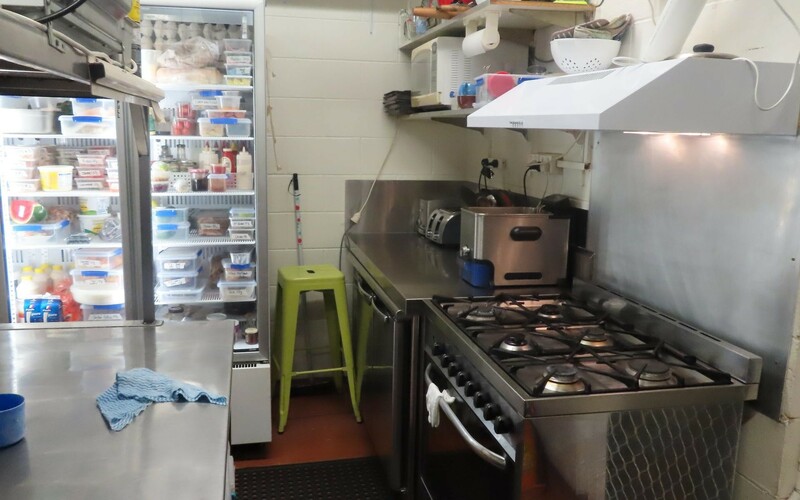 Sound Lease in place with very reasonable rent of $680 per week inclusive of outgoings and GST. Area 70m2 plus footpath dining. 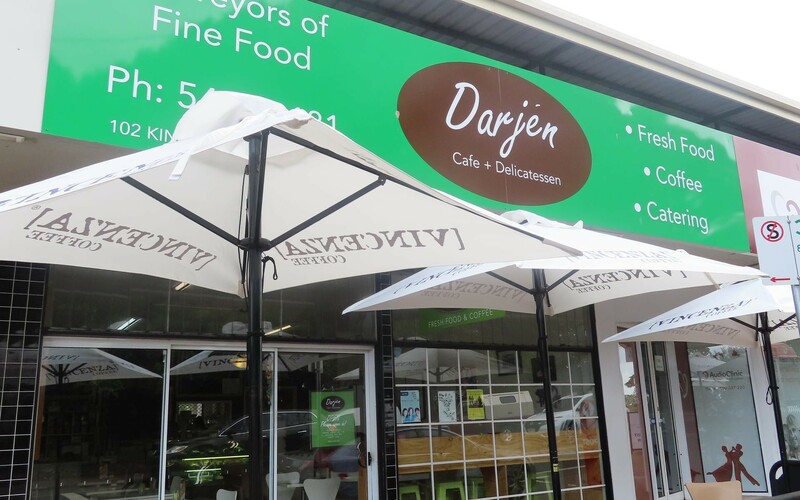 Darjen is air conditioned with fully equipped, functional well designed kitchen, service and dining areas. 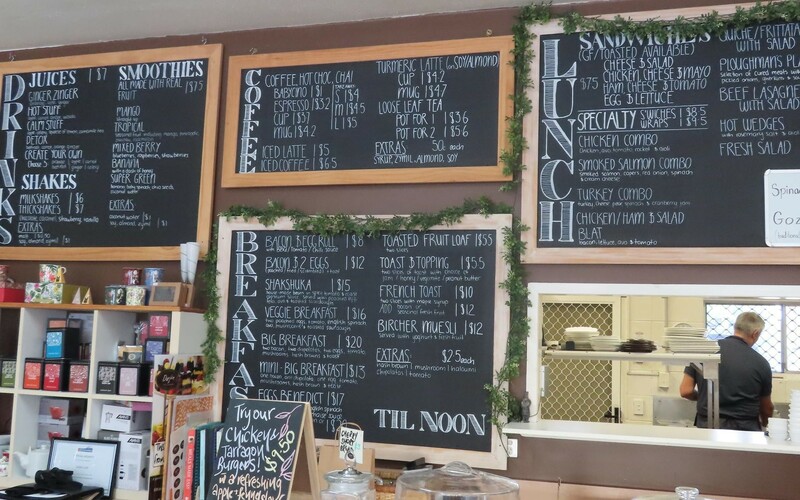 Opportunity exists to open earlier for morning coffee trade, extend local catering services and take home meals. Ample customer parking available out front and across the road at the Park. 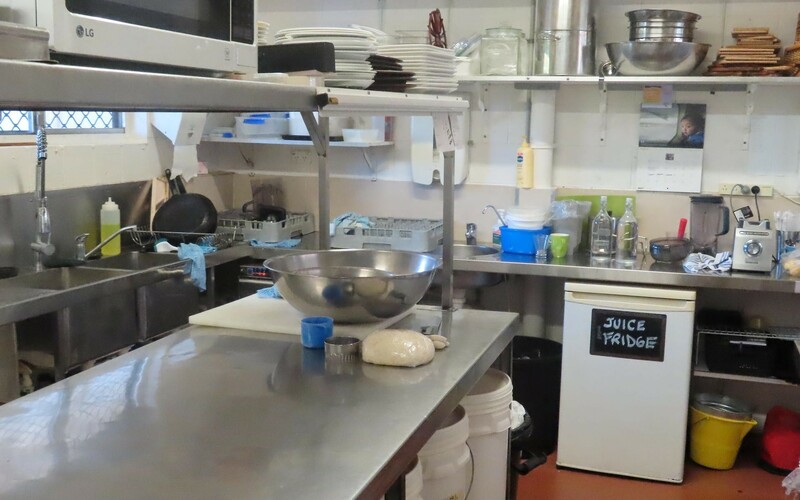 Inspection is highly recommended particularly for a couple looking to move into the hospitality industry. Full training will be provided on all aspects of the business as required. Visit on Facebook, Instagram, TripAdvisor. 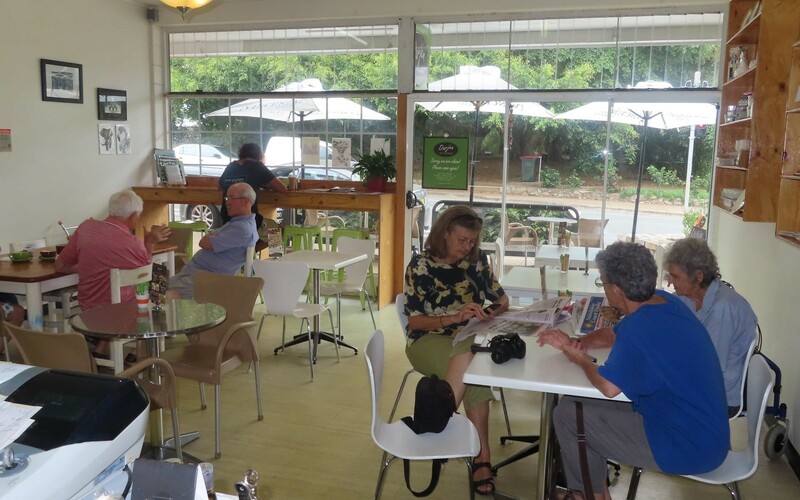 Bring your ideas and enthusiasm to leafy Buderim on the Sunshine Coast.